Normally there are 2 scenarios for spending winter holidays for Ukrainians and Russians. First is to go skiing to Alps. Second – is to escape from cold days to sunny countries. 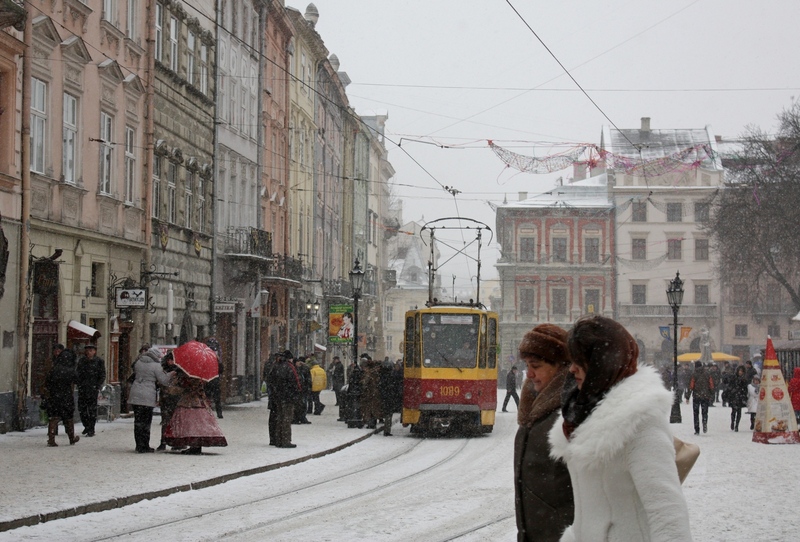 This winter I was out of the scenario, as I went to my favourite Lviv. Western Ukrainian city looks like Europe due to its architecture, but it doesn’t have any ski resorts within the town. It was warm for us, but weather has nothing to do with it – tasty local coffee made us feel hot. This is actually why I came here – to drink the tasties coffee in Ukraine. And to discover missed details, as Lviv always has something new to surprise.